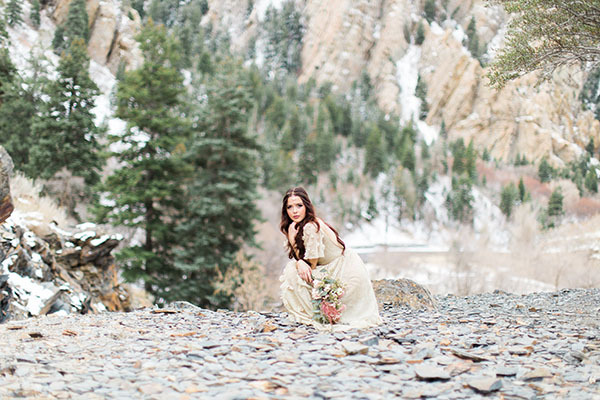 Winter’s first snow? 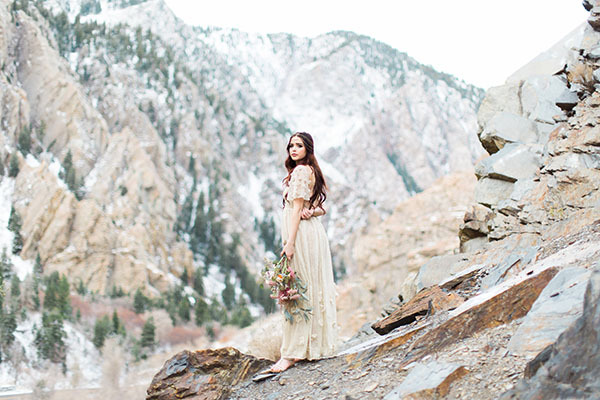 Gets us every time. 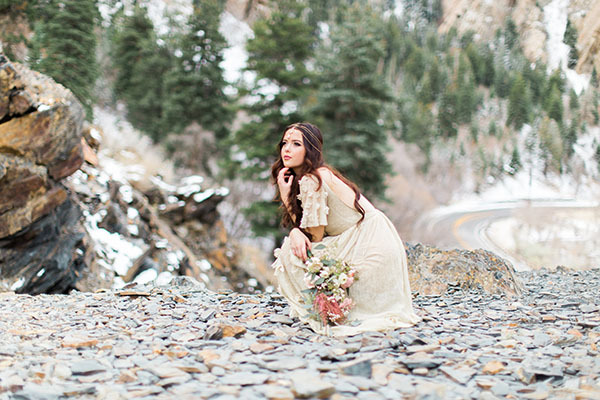 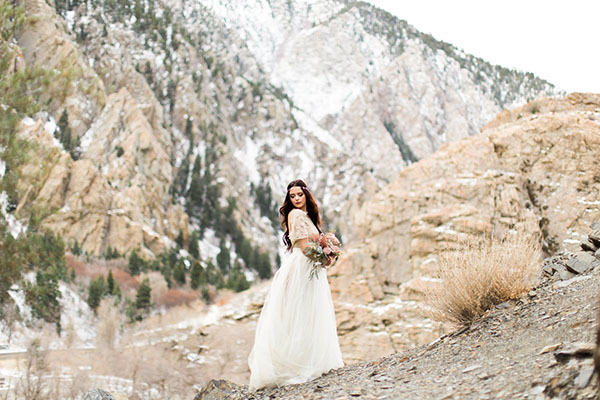 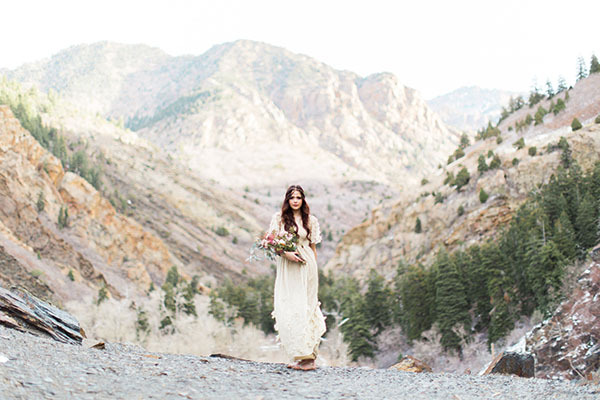 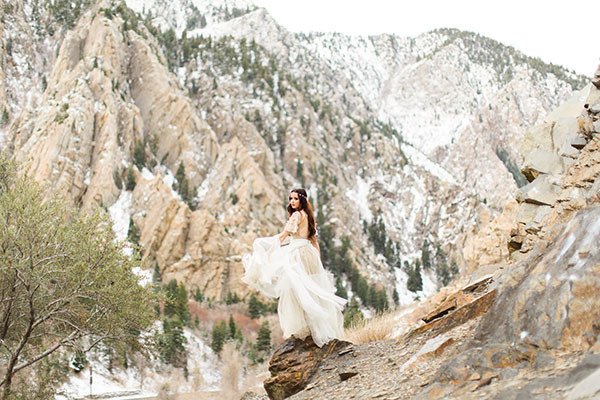 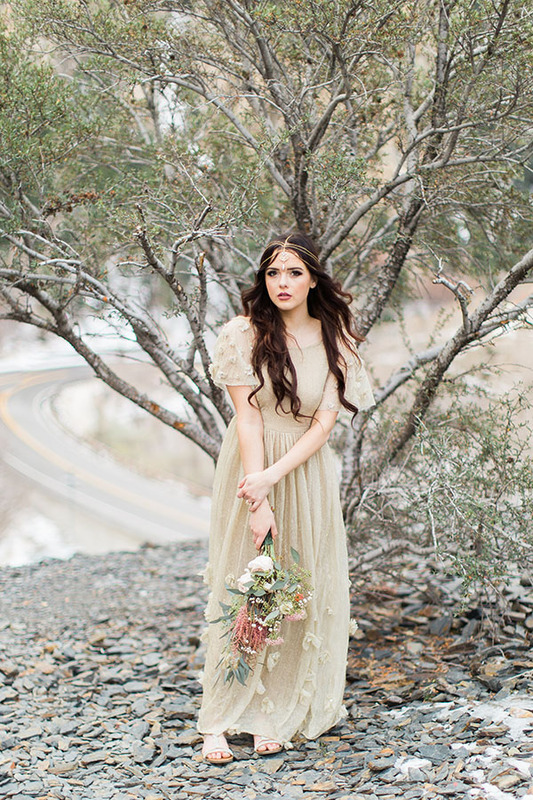 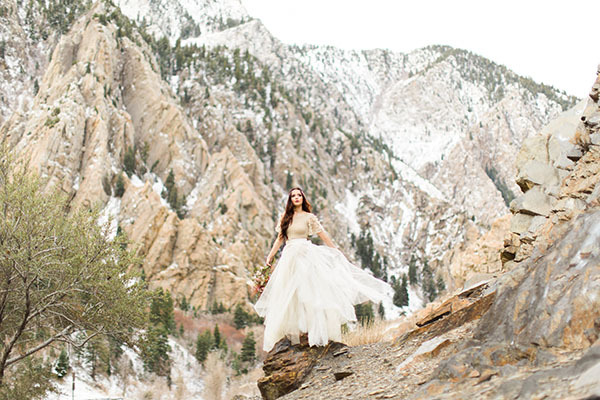 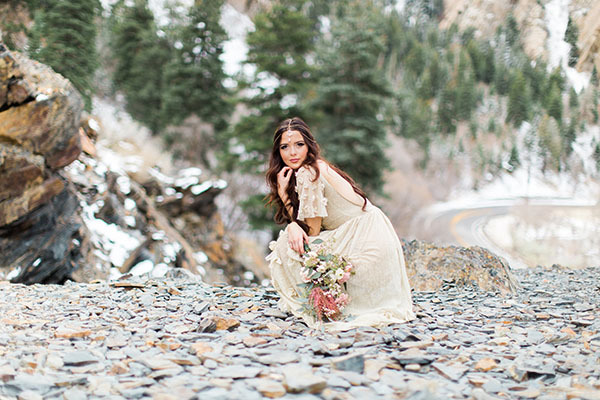 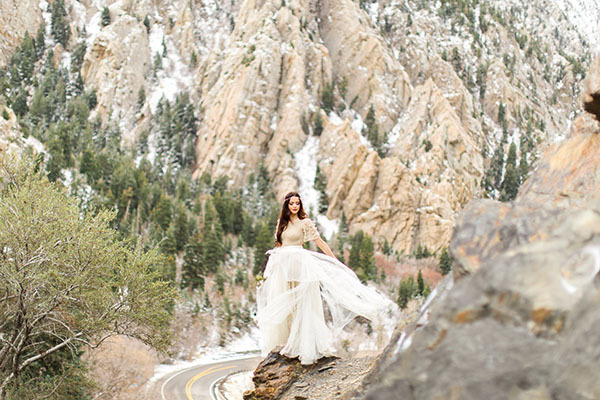 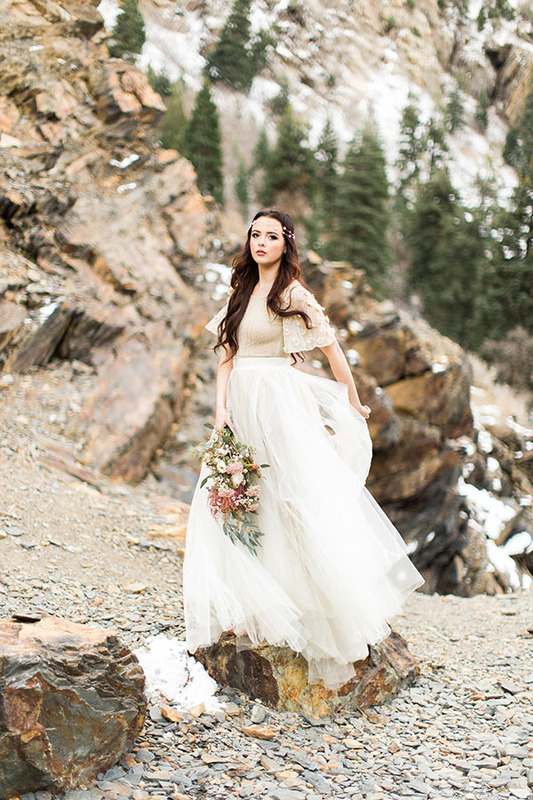 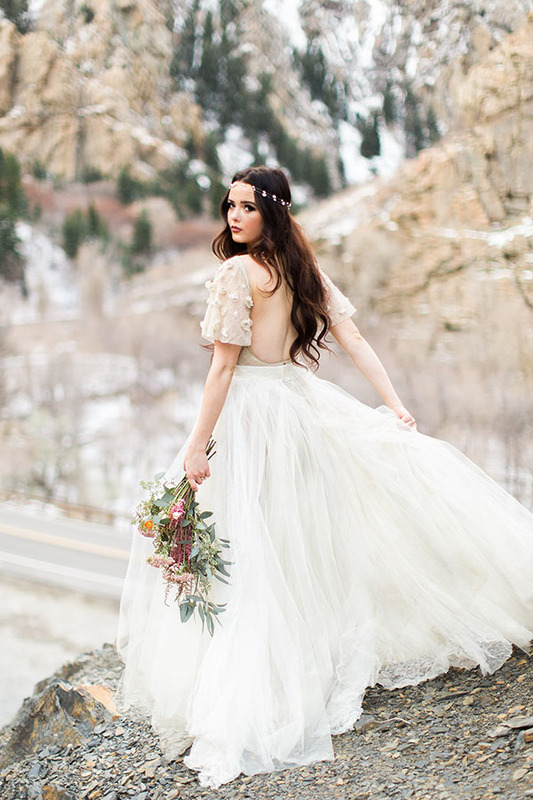 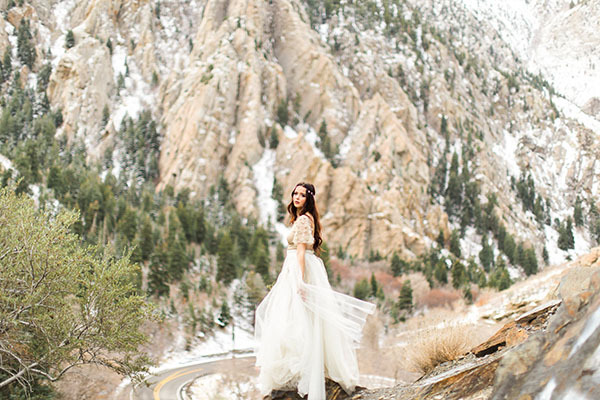 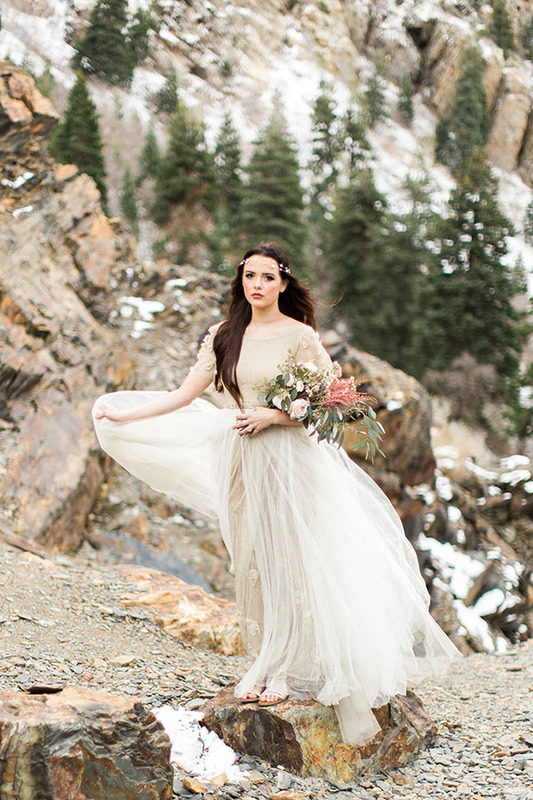 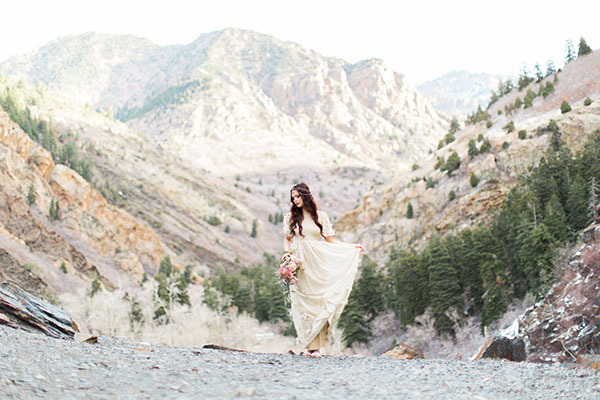 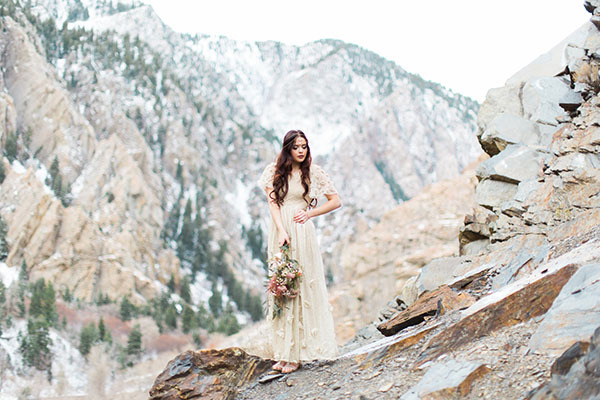 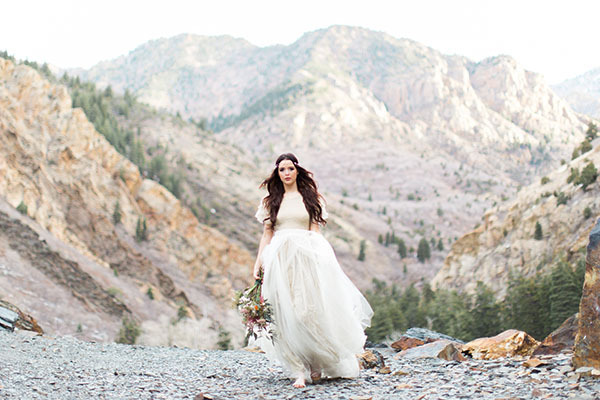 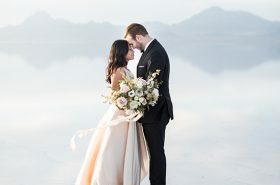 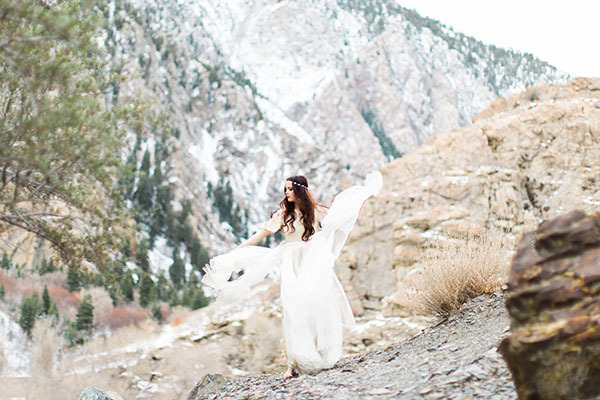 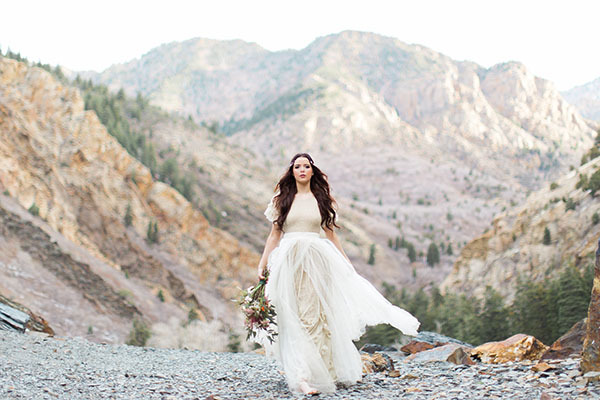 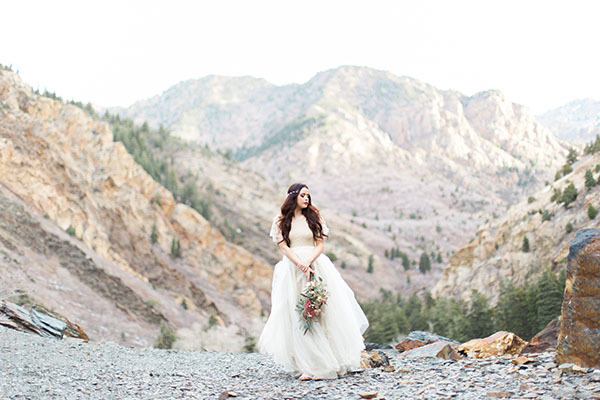 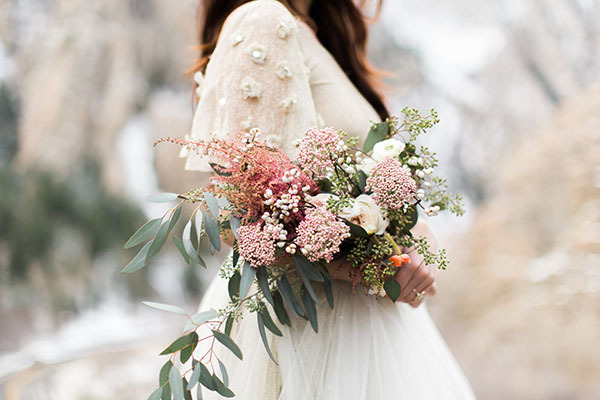 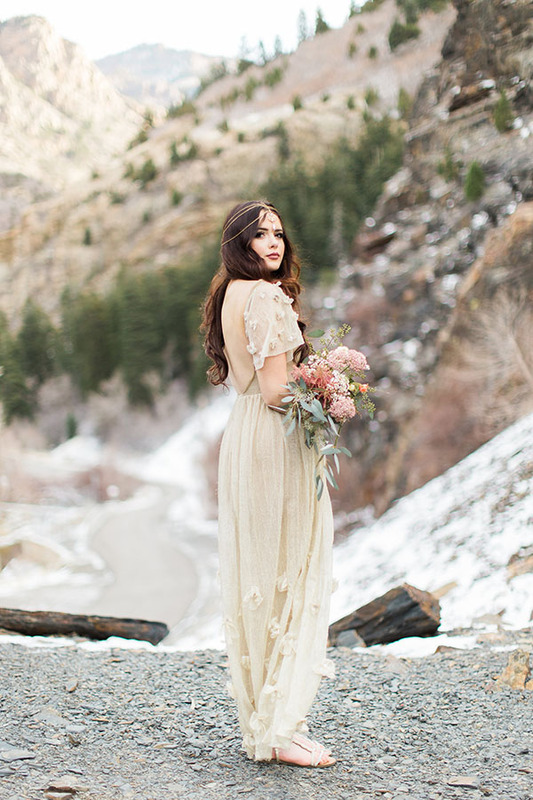 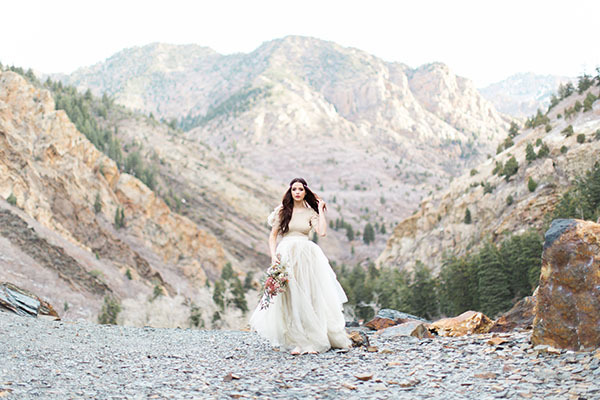 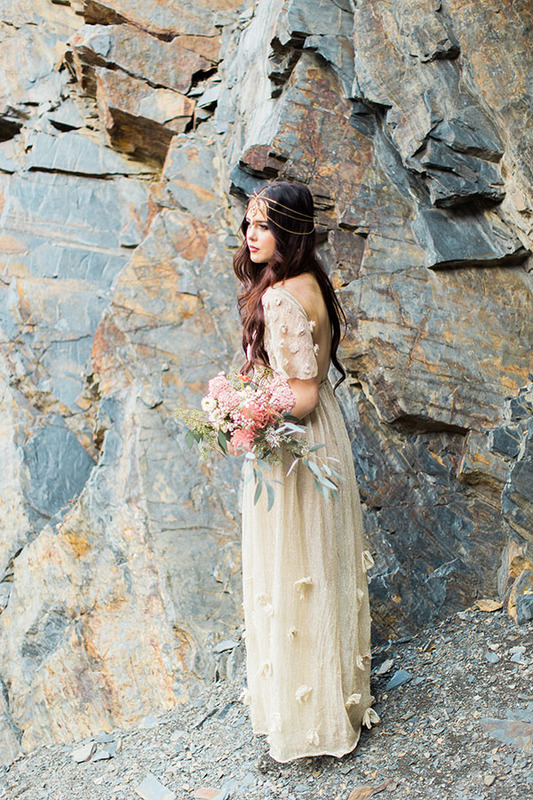 And this beyond beautiful bridal inspiration gets us, too. 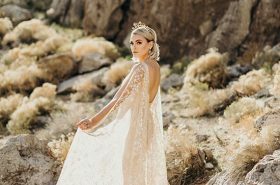 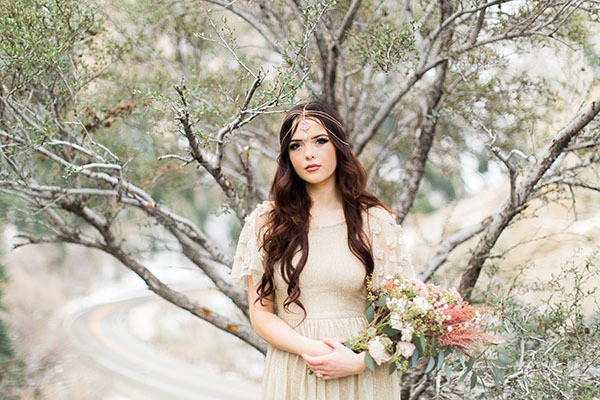 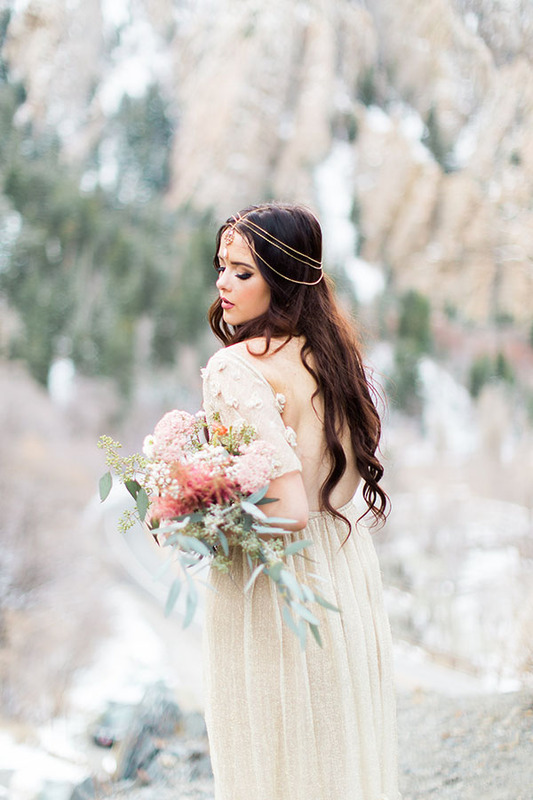 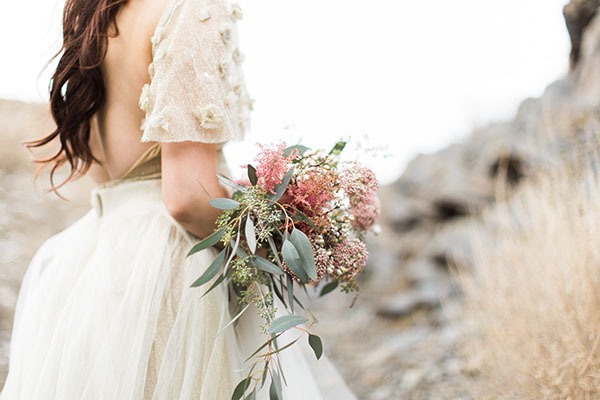 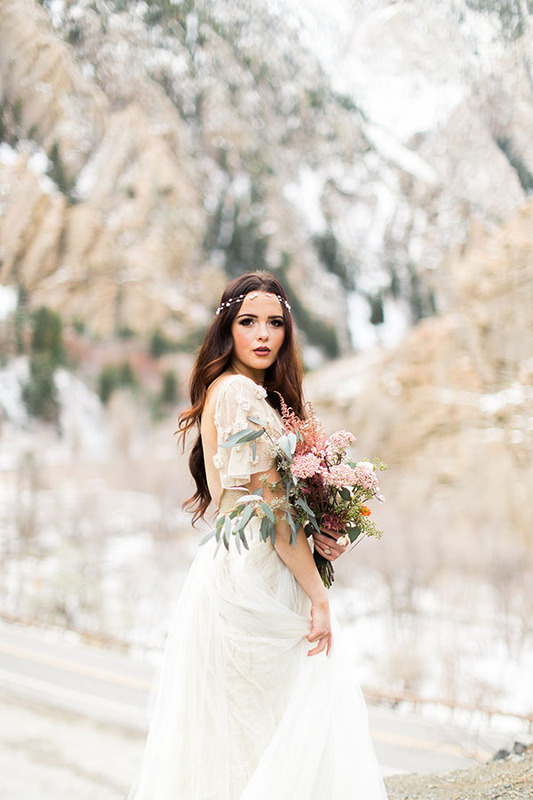 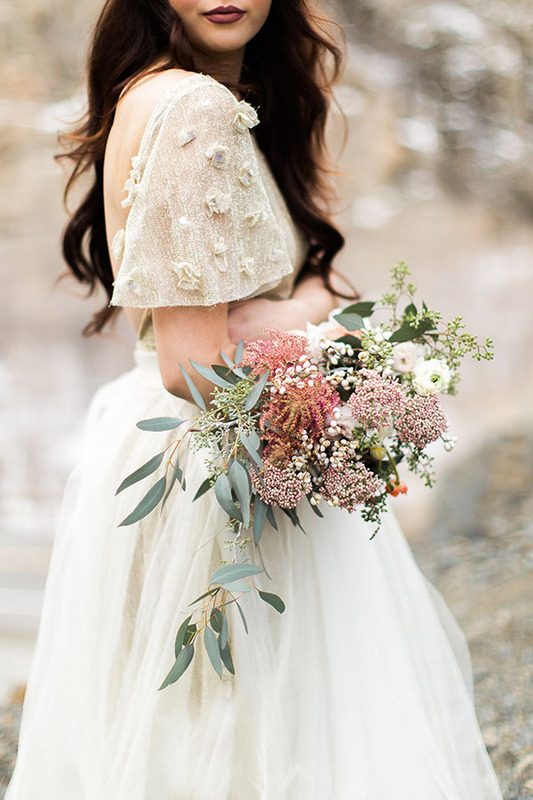 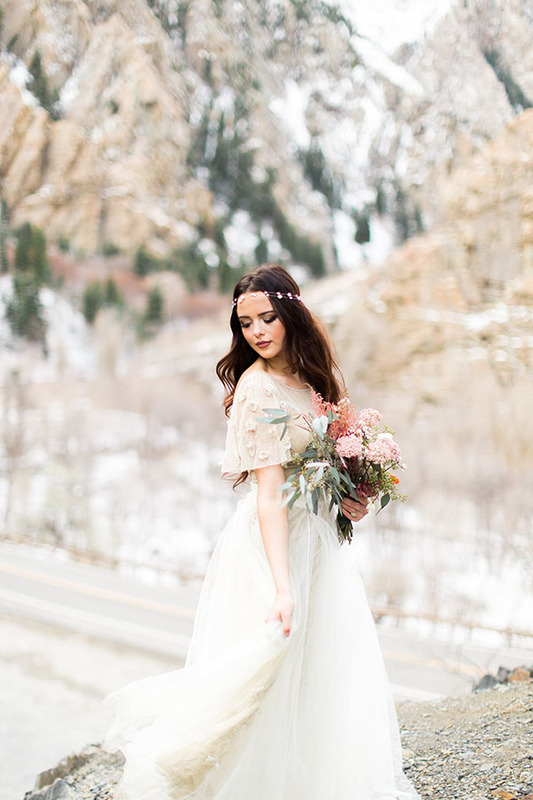 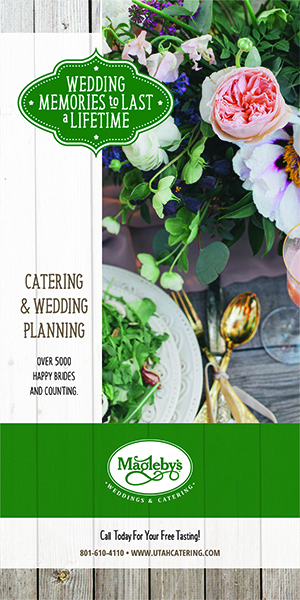 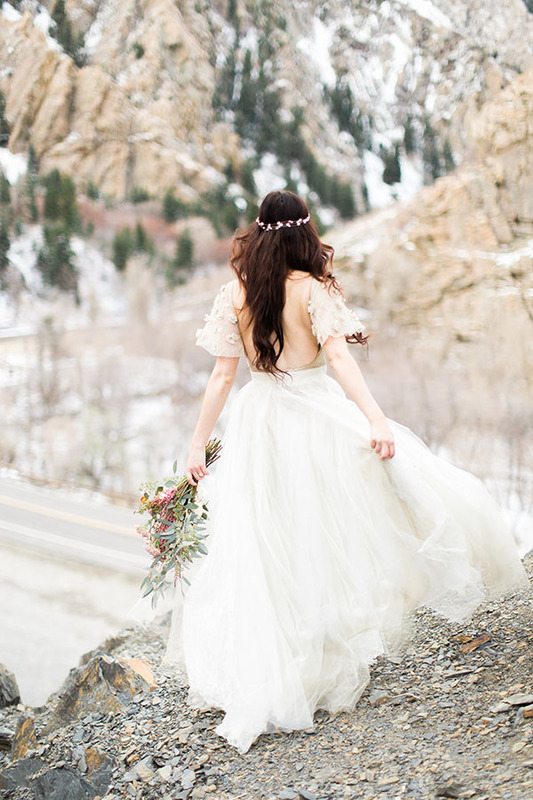 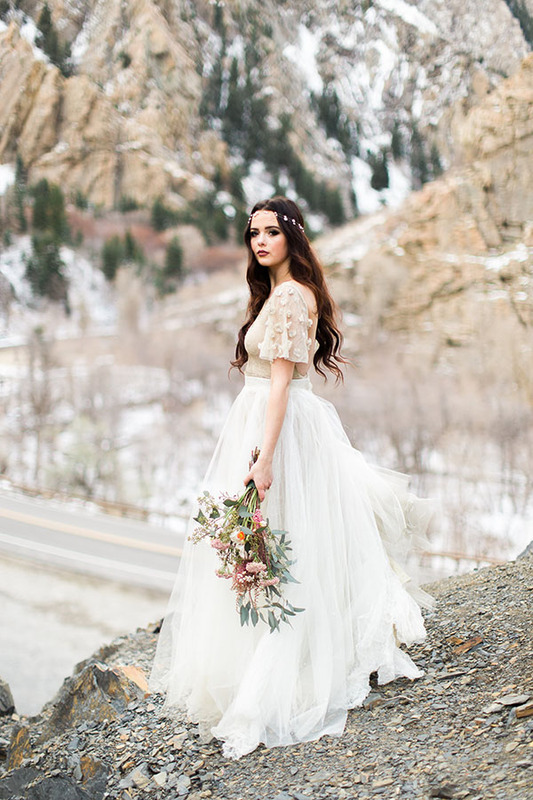 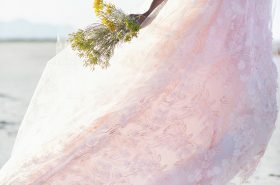 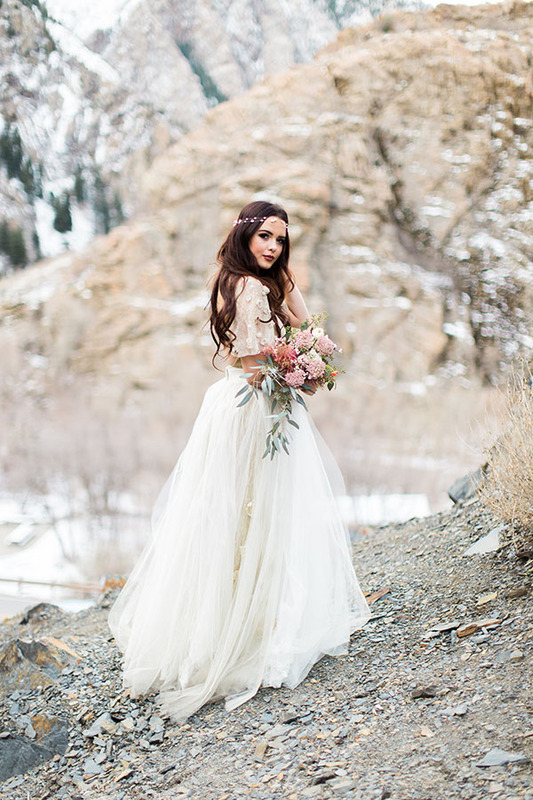 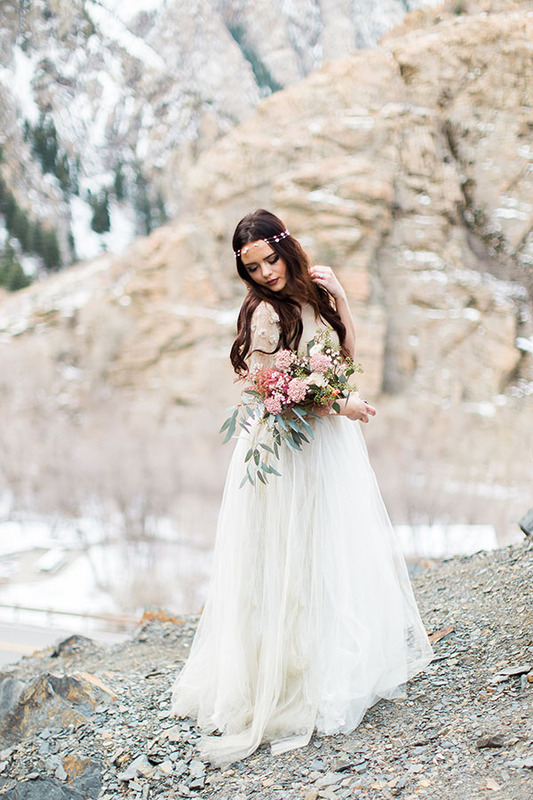 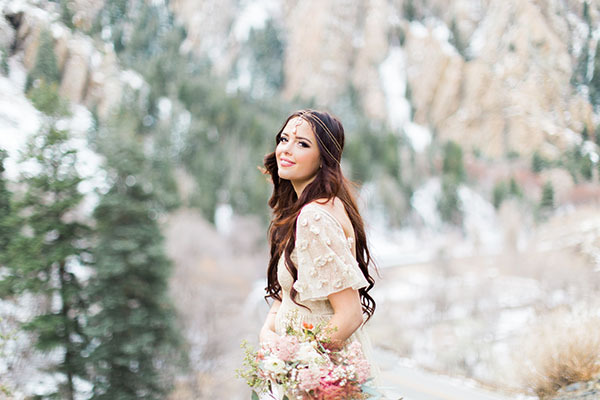 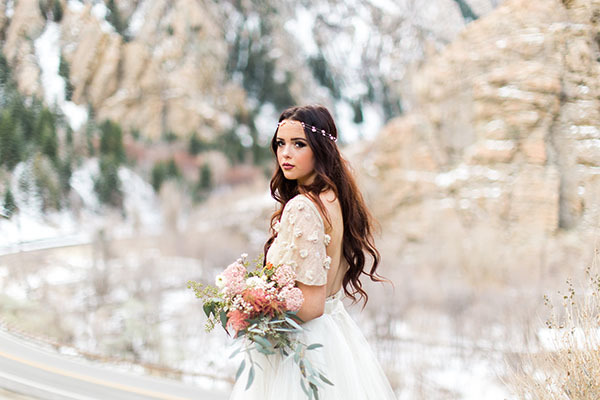 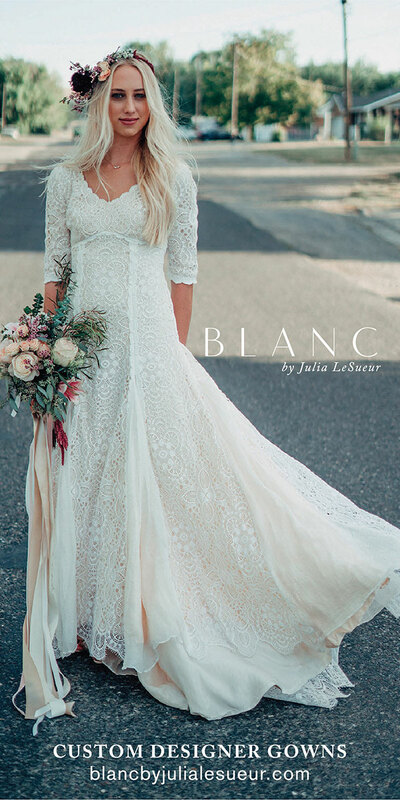 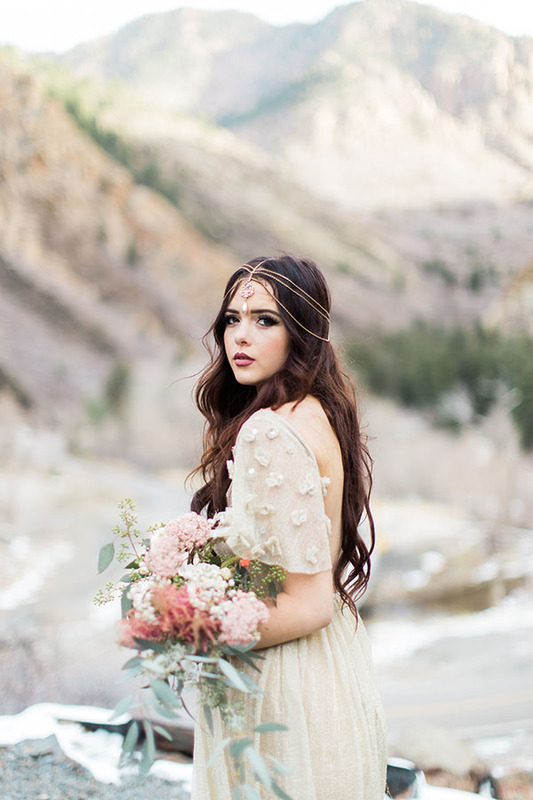 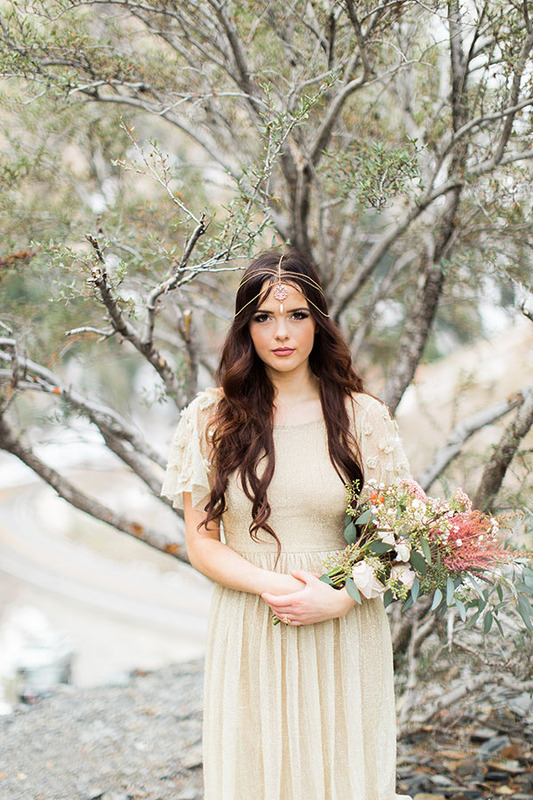 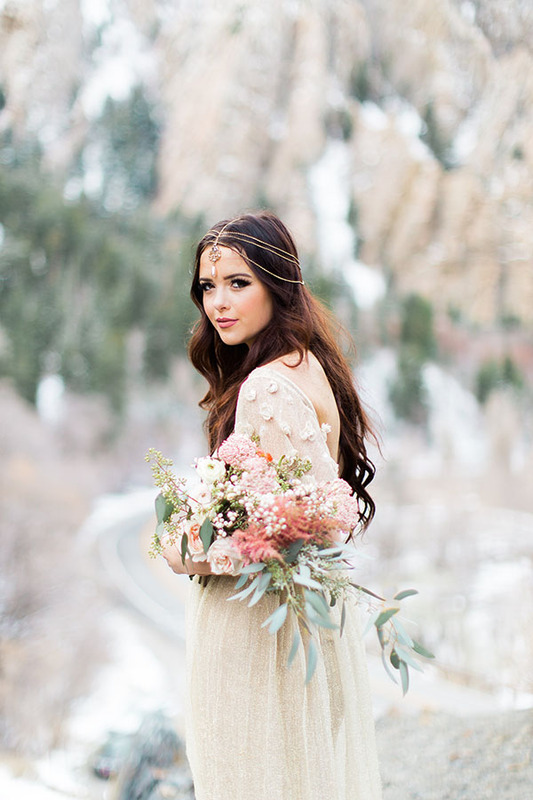 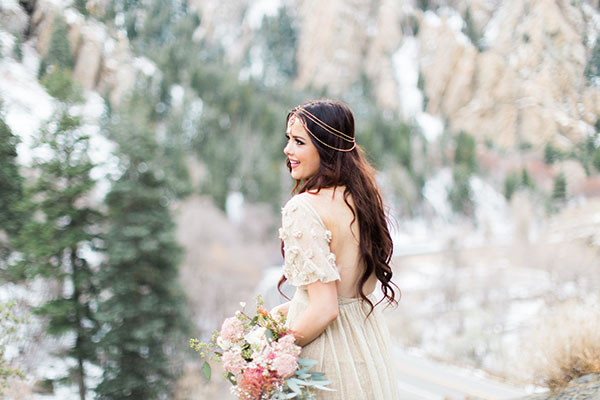 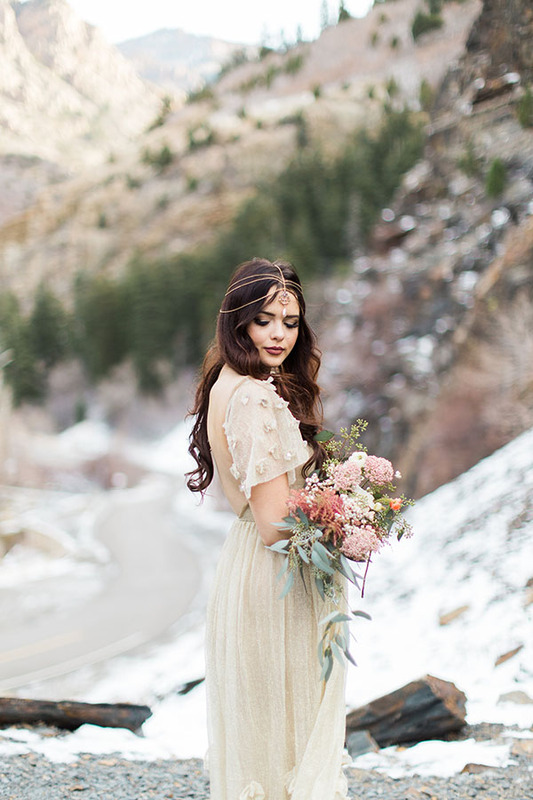 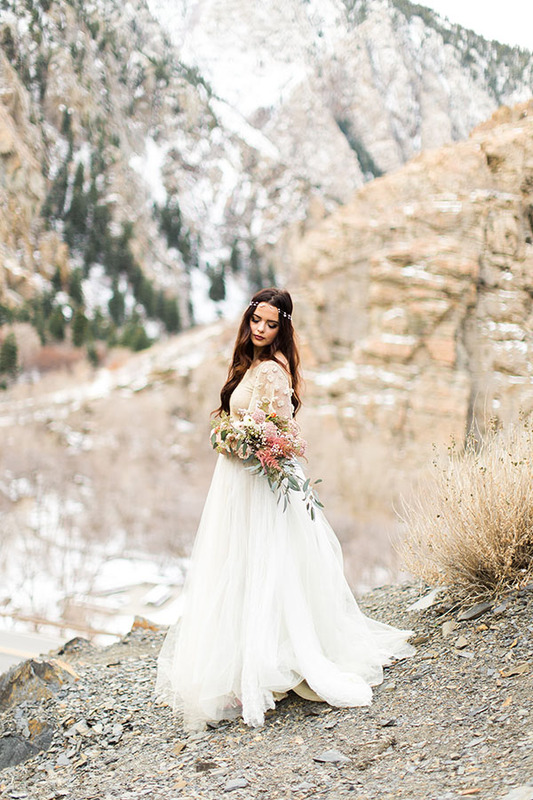 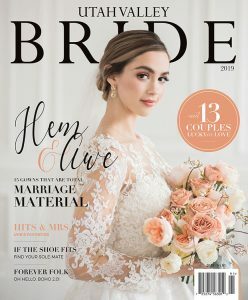 We are so in love with every detail — the photography, the headpiece, the sleeves, the petals, the flowing hair. And seeing those first flakes on those vast vistas has us more than a little giddy. 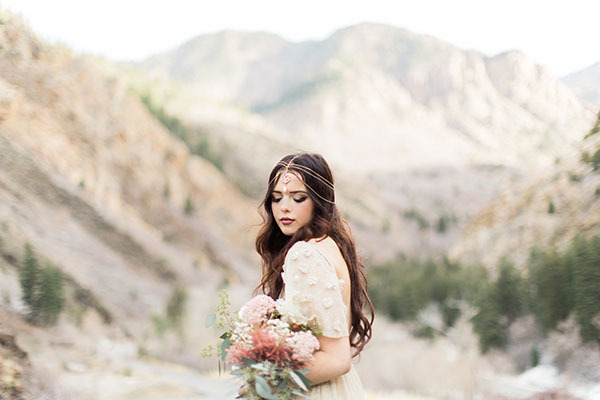 So scroll the beauty above, and then hit play on the beauty below. 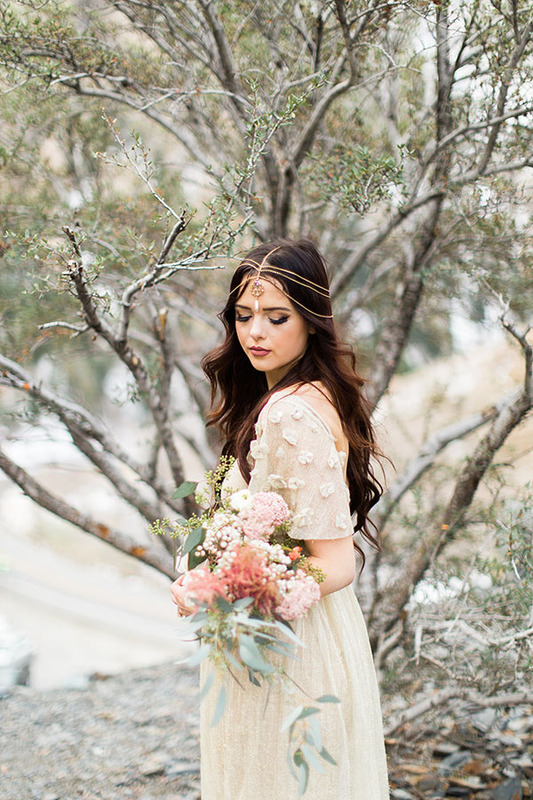 You’ll be giddy in no time.